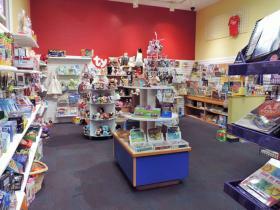 Discovery Center Museum offers a truly unique gift shop for groups and individual visitors alike. 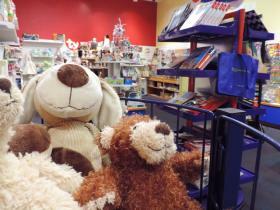 Whether you are looking for a souvenir for yourself or a gift that you won’t find anywhere else, Discoveries to Go! is a can’t miss destination. The store offers a wide variety of science-related gifts, games, kits, books and many other fun, educational, explorational and experimental items for a variety of ages. Best of all, all proceeds go right back into museum programming and exhibits. 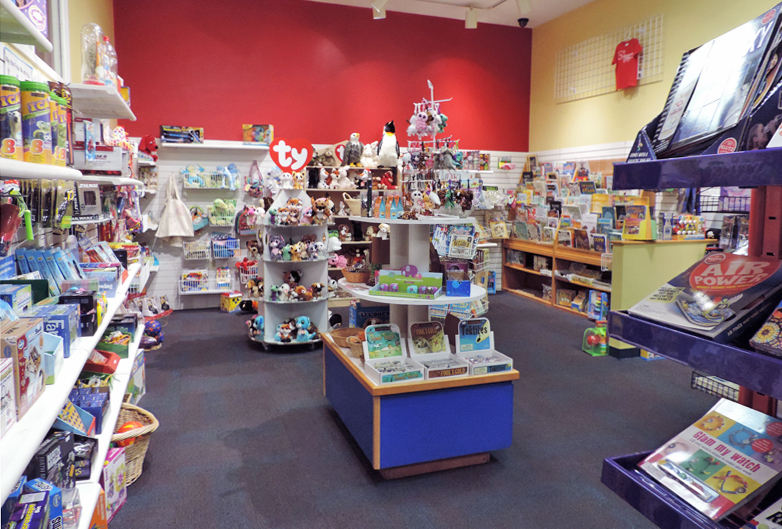 Access to the gift shop does not require museum admission.